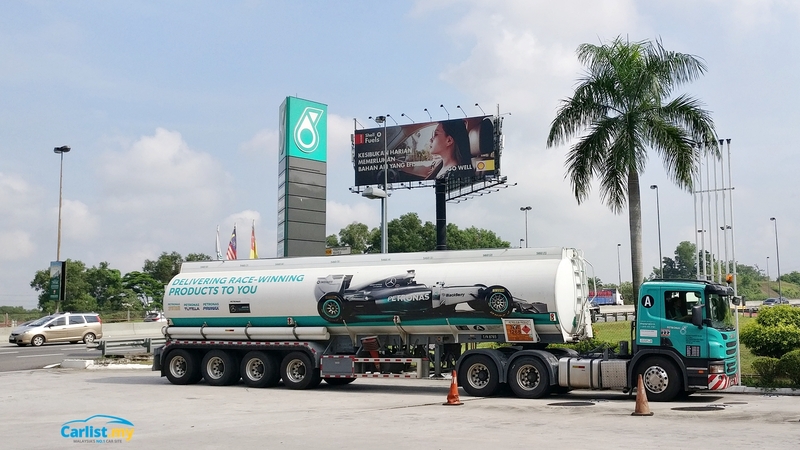 Petrol refineries and stations in Malaysia must offer RON 95 petrol with Euro 4M specifications by January 2020, and there is no freedom to postpone the implementation. Datuk Seri Saifuddin Nasution, Minister in the Domestic Trade and Consumer Affairs, said the government initially planned to introduce the mass-market fuel with lower sulphur content late last year. “However, the postponement on the use of RON 95 Euro 4M will not be delayed longer because the country is bound by the international commitment that requires us to contribute to a healthier environment,” said Datuk Seri Saifuddin when responding to the press at a recent launch event of new fuel. The minister also said the new government could not implement RON 95 fuel with Euro 4M specifications by October 2018 as the new Pakatan Harapan cabinet was focusing on national development and people’s well-being. To recap, Euro 4M specifications dictate a sulphur content (50 ppm) of 10 times lower than the current Euro 2M (500 ppm). A reduction in sulphur content improves the exhaust catalyst efficiency and ultimately produces cleaner emissions and thus better air quality. Consumers nonetheless can still contribute to cleaner exhaust emissions through the usage of RON 97 fuel, which has already been updated to Euro 4M specifications since September 2015. Petrol prices this week are RM1.98 per litre for RON 95 and RM2.28 per litre for RON 97, with an update scheduled for every Saturday.